The 8(a) certification program was created to help small, disadvantaged businesses compete in the marketplace by providing minorities, females, and other historically or economically underrepresented or disadvantaged individuals with favorable government contracting set asides, financial assistance and bonding. 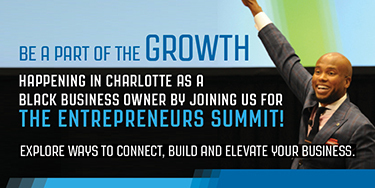 In fact, a number of entrepreneurs on the Black Enterprise Industrial Service 100 list graduated out of the US Small Business Administration 8(a) Business Development Program.. Many of whom grew their businesses to become multimillion dollar and even billion dollar enterprises, such as Billy R. Vickers, CEO of Modular Assembly Innovations LLC in Dublin, Ohio. The auto parts manufacturing and assembly company holds the number 4 spot on the list at $1.1 billion in revenues. Once accepted into the program as an 8(a) certified entity, a business can remain for a maximum of nine years, as long as certain criteria are met. This program lets companies obtain business development assistance and build relationships with governmental agencies, which they can leverage for additional business under a purely “small businessâ€ designation. Obtaining certification can be a rigorous and daunting process, though not impossible. For entrepreneurs, the potential benefits far outweigh the challenges, as 8(a) designation helps minority-owned businesses gain access to government contracting opportunities. 1 Register with the System for Award Management (SAM). To do business with the government, register your company in the SAM database (www.sam.gov). 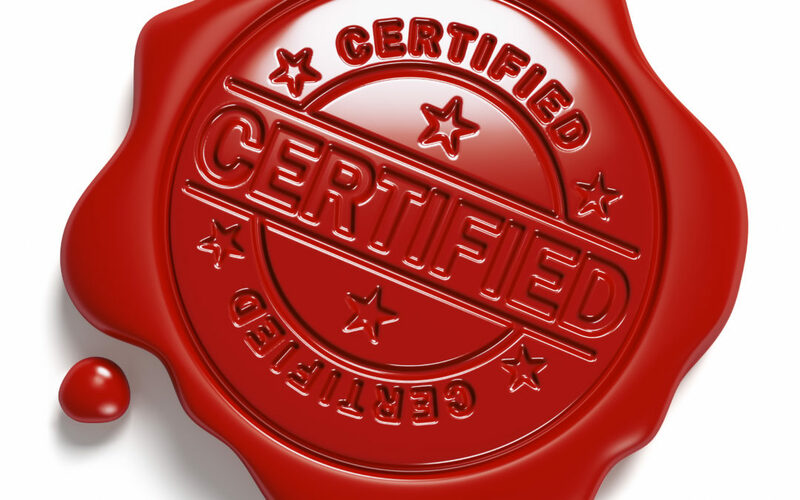 There are several ways to be certified. If you want to access the 8(a) application online, visit www.sba.gov/8abd. 2 Get financial documents in order. To complete the application you will need your federal tax returns, balance sheets, and profit and loss statements from the past three years, among other documents. You can find the entire list within the 8(a) application. 3 Seek wise counsel. Do not go the certification process alone. Consider working with a trusted consultant who can review your application packet. There are companies that can assist you in getting 8(a) certified. Just be leery of companies that claim to be able to expedite or guarantee certification, as there is no shortcut. Contact your local SBA district office to learn more about programs or companies offering assistance. 4 Establish a relationship with your local SBA. If you don’t already have a strong relationship with your local SBA district office, now is the time to start building one. While it cannot fast-track your application, your local SBA branch can provide much-needed advice and direction throughout the application process. 5 Follow through on your application. What if your initial 8(a) application is rejected? You should gather up your paperwork and turn to say your local SBA branch or Advocacy Office to find out who is in command. Going directly to someone with inside knowledge may ensure your resubmitted application is properly reviewed a second time around.